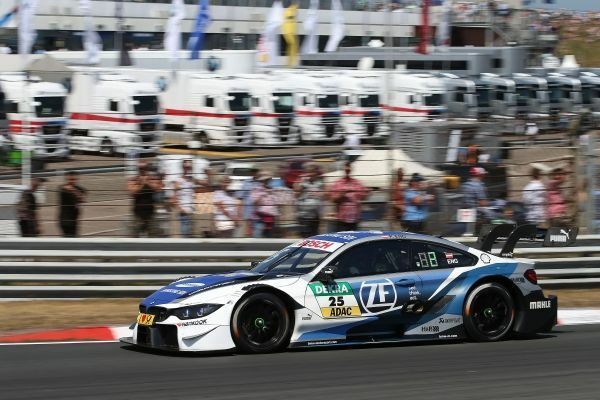 BMW drivers bring the first half of the DTM season to a close with three top-ten results at Zandvoort. Numerous incidents, a safety car period and three BMW drivers in the points. 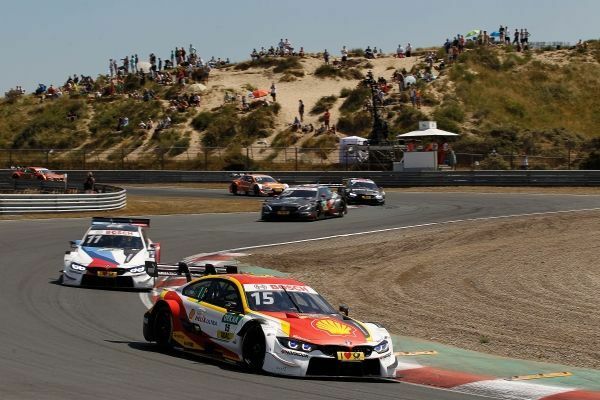 An eventful Sunday race at Zandvoort (NED) brought the first half of the 2018 DTM season to a close. Philipp Eng (AUT), in the BMW Team RBM (RMR) SAMSUNG BMW M4 DTM, was the best-placed BMW driver in both qualifying, in second place, and in the race in fourth. 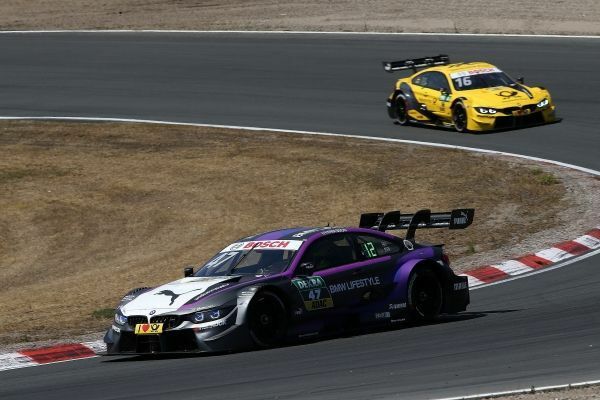 He was followed by BMW Team RMG’s Augusto Farfus (BRA, Shell BMW M4 DTM) in fifth. Timo Glock (GER, DEUTSCHE POST BMW M4 DTM) was at the back of the field after the start, but worked his way up to 10th place. Joel Eriksson (SWE, BMW M4 DTM) in 11th narrowly missed out on the points. 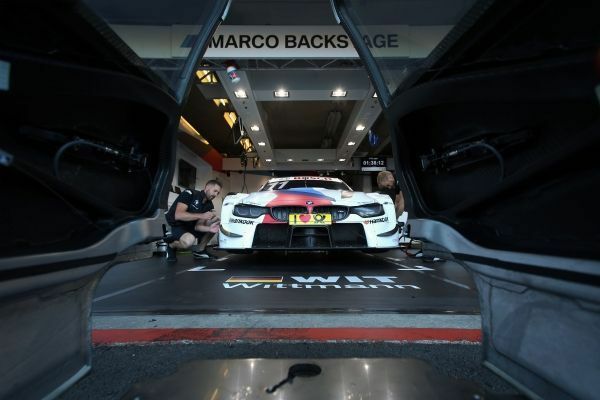 Bruno Spengler (CAN, BMW Bank M4 DTM) and Marco Wittmann (GER, BMW Driving Experience M4 DTM) got caught up in accidents through no fault of their own and had to make do with 13th and 17th places. In the driver’s standings, Glock now has 101 points and, in third place, is the best-placed BMW driver. Mercedes driver Gary Paffett (GBR) is at the top of the table with 148 points. In the manufacturer’s standings, BMW is in second with 358 points, behind Mercedes (547) at the mid-point of the season. The next two DTM races are scheduled for 11th and 12th August at Brands Hatch (GBR).